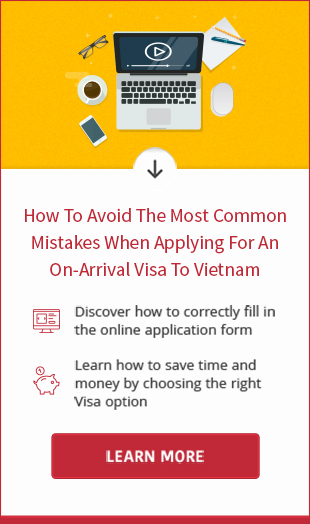 No matter what the purpose of your trip, you must obtain a Vietnam visa for Indians to enter Vietnam. With years of experience in providing Vietnam visa on arrival service for Indians, we commit to help you obtain the visa easily, quickly at a low price. If you wish to receive visa approval letter urgently, we are willing to provide you with urgent process (1 working day), super-urgent process (4 working hours) and 1 hour process (1 working hour). Present visa approval letter, entry and exit form (is sent in accompany with the visa approval letter), origin passport, recent passport-sized photo and stamping fee to Immigration Officer at the airport to get the visa stamp. 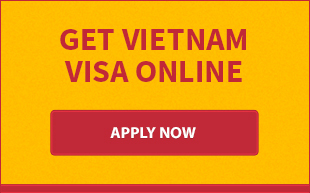 - Renew your passport before applying for Vietnam if it is about to expire in nearly 6 months. For further information about Vietnamese visa for Indian passport holders, please visit this page.